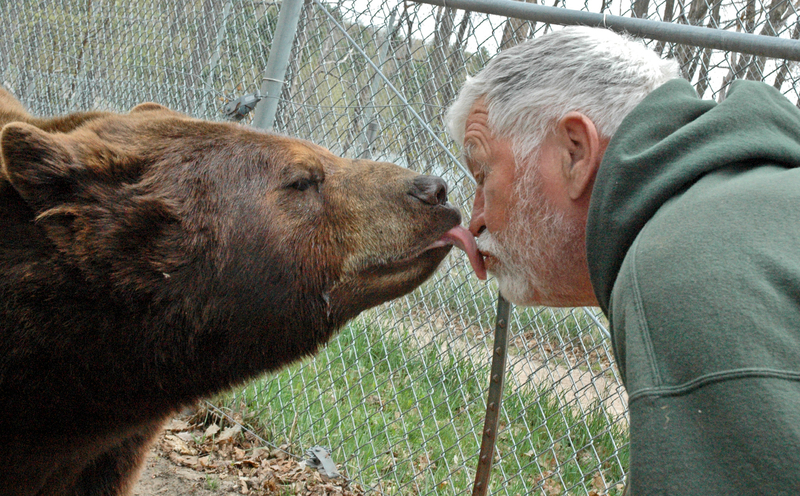 Oswald's Bear Ranch once again needs your support. We are currently being barraged by false violations by PETA. Recently in 2017, the USDA inspector visited the bear ranch giving us 100 percent credit and stated, "There's no problem here at all". 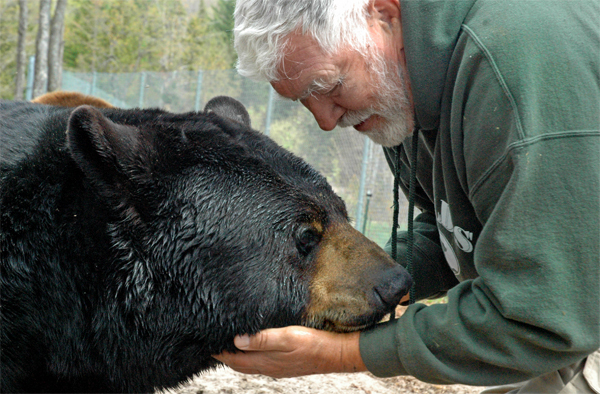 The Oswald Bear Ranch is committed to the welfare of abused and neglected bears by rescuing them from various harmful circumstances. 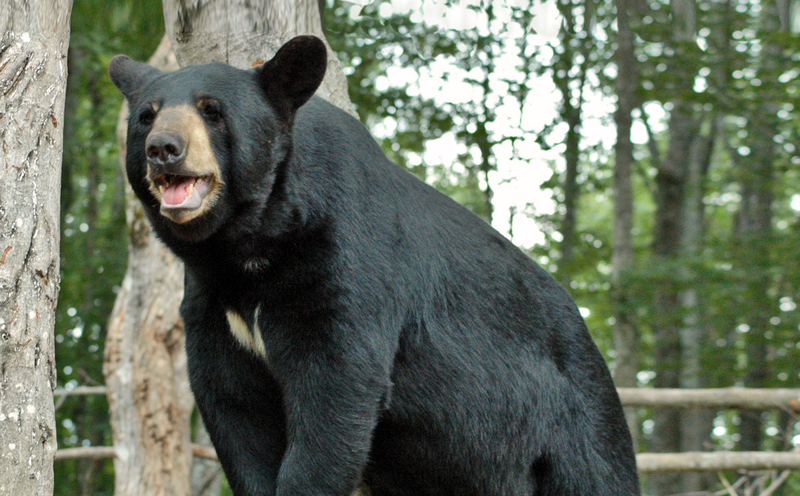 The bear ranch is also a educational facility that is dedicated to teaching our youth about rescued cubs and the care needed to protect black bears and their environment. Oswald’s Bear Ranch, Leading the way practicing “Conservation Science” since 1984! 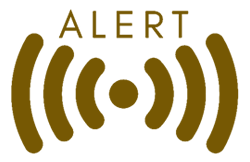 Our long history of protecting a natural resource, the North American Black Bear, and managing the environment of the 240 acres rescue refuge has earned a 5 STAR rating by Conservationist! Studying, Documenting and Interacting with our black bears for “over 3 decades” has provided a great deal of knowledge in understanding this unique creature! Thanks for your support as we continue our efforts in this experiment! 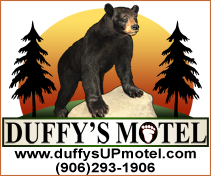 Welcome to Oswald's Bear Ranch, one top 10 best family friendly Upper Peninsula Attractions located just north of Newberry, MI. This complex is the largest (bear only) Bear Ranch in the entire United States of America. 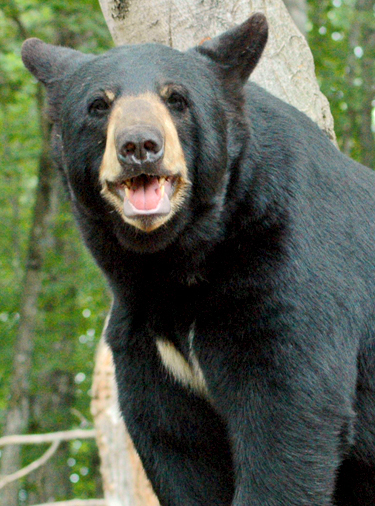 Since opening to the public in 1997, Oswald's Bear Ranch has grown tremendously both in size and in bears. Shown here is founder and owner Dean Oswald with one of the large males that he has raised since his rescue as a cub. With lots of room to roam, these rescued bears are given a chance to continue their lives in natural habitats and comfort. We now have 40 bears, 2 huge habitats (1/2 and 1/3 mile perimeter) and 2 habitats (1/4 mile perimeter each). The yearling bears have a wonderful waterfall within their habitat. 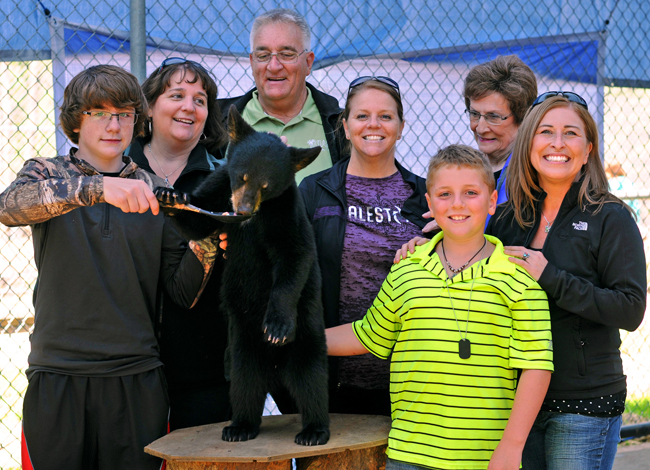 We invite you to explore Oswald's Bear Ranch which is family friendly, affordable and fun. We also offer a great educational experience for visiting youth through our, "Free School Bus Field Trips". 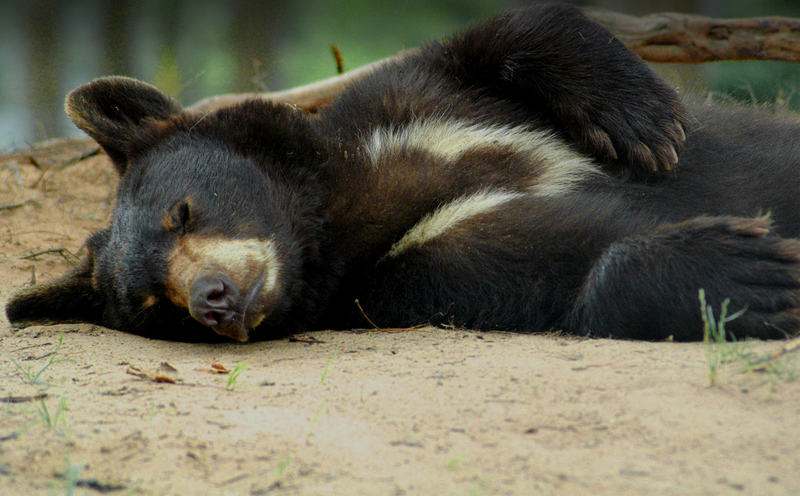 We educate the children about our rescued cubs, raising cubs to grown bears and the care needed to protect black bears and their environment. Children learn that these rescued bears and cubs are given a second chance to live in a safe environment. Please utilize our Contact Us form to let us schedule your trip with the children. Rescued cubs are brought here every year and they are always a joy to see. Area youth enter contests yearly to name these newborn creatures. People love to see them grow, play and become adult bears. Pictured here is the legendary and much loved and missed Tyson Bear. Sadly, he died July 2nd, 2000. Tyson was 12 years old and was certified at the weight of 880 lbs. While alive, it is believed that Tyson weighed approximately one thousand pounds, prior to going into hibernation that winter. He died in the spring and had lost at least 25lbs the week following his death. This was the Largest Black Bear in the U.S. and possibly the world. He was a dear close friend to Dean and Jewel. 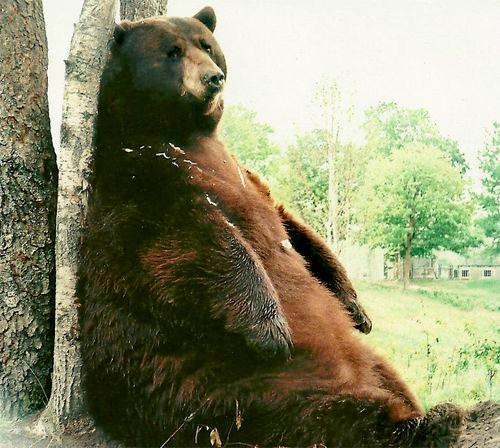 This big bear will surely be missed by the many who raised him, along with those who visited him. Oswald's Bear Ranch supports and thanks our Active Military for their service. Dean would like to salute his fellow Americans for their service to our County (freedom is not free, and many have paid the ultimate sacrifice for our freedoms). As a sign of his appreciation, all active military are admitted free at Oswald's Bear Ranch (Semper Fi). Please let us know at the gate so that we can accommodate. We're excited to show you the ranch, come by and visit one of Michigan's top Upper Peninsula Attractions. Cash and Check only—no ATM or debit machine available.